If the holidays have you feeling weighed down with heavy foods, this salad is light at heart. 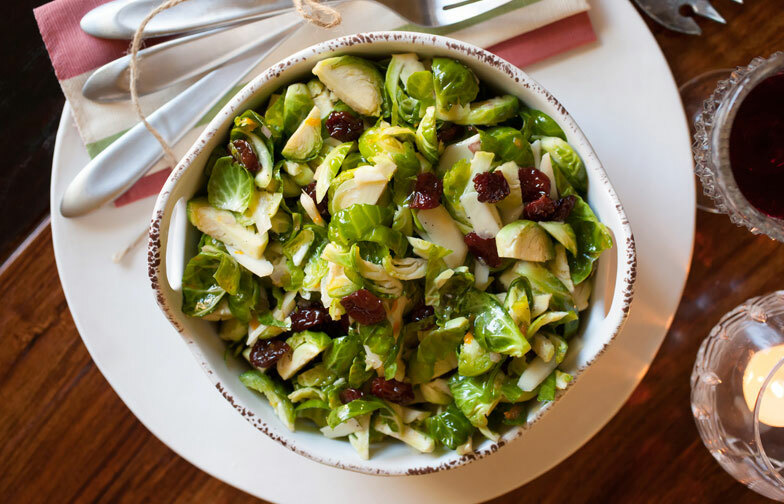 Tart cherries and crisp Brussels sprouts with a refreshing orange dressing create a holiday-friendly dish sure to liven up any table. To make the dressing, whisk together olive oil, shallots, honey and orange zest in a small bowl. In a large bowl, combine Brussels sprouts, cherries, Parmesan cheese and seeds/nuts (optional). Pour dressing over Brussels sprout mixture. Toss well. 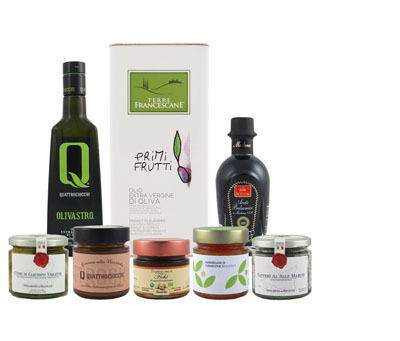 Serve immediately or refrigerate for up to 3 days.